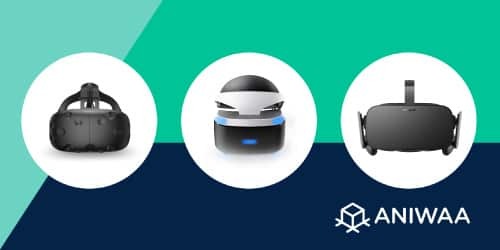 To help our readers save time and easily find the best VR headset or AR glasses, we research hundreds of HMDs and select only the best ones, across various categories. Our virtual and augmented reality headsets round-ups are based on trusted user reviews and feedback, which we collect from dedicated forums and discussion groups (Reddit, Facebook etc), combined with our first-hand product experience and in-depth market research. We then summarize our findings to produce fair and unbiased lists of the best extended reality devices (VR, AR and MR headsets). Whenever possible we use our rating system, the metascore, based on trusted ratings and reviews. 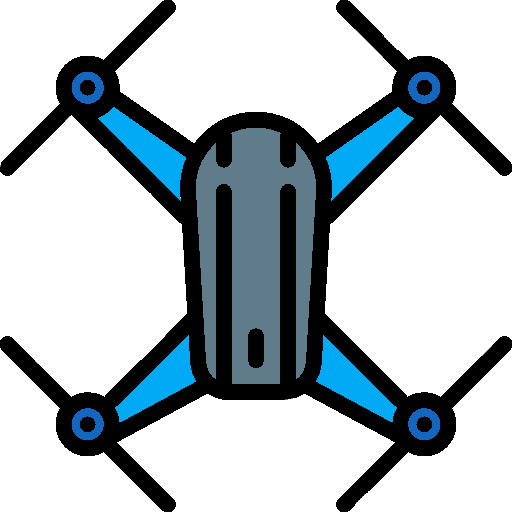 If there is no metascore available, we provide an overview of the top products on the market for the given category, based on our extensive research and industry knowledge, ranked in no particular order. So, what’s the best VR headset or AR glasses? Find out in our articles below. 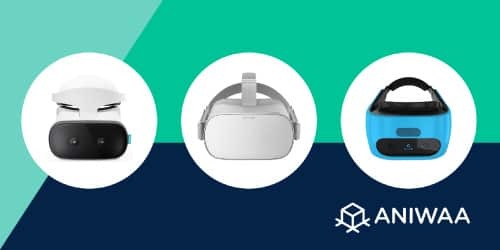 What's the best mixed reality headset in 2019? Discover our selection of the top MR headsets available, from Magic Leap to Hololens and more. What is the best smartphone VR headset in 2019? To provide a fair overview of the best mobile VR HMDs, we use our Aniwaa metascore and industry knowledge. What's the best standalone VR headset in 2019? 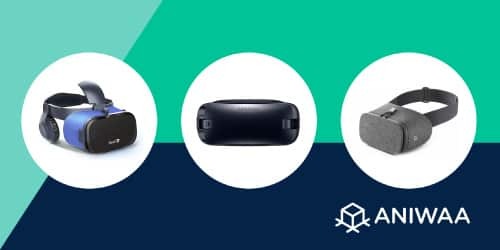 See our unbiased overview of the best wireless VR headsets on the market (March 2019). 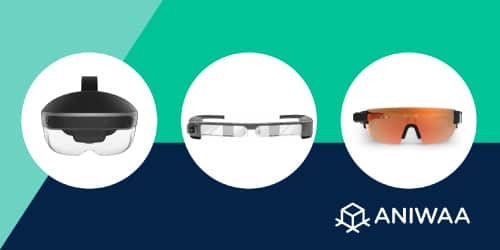 What are the best-augmented reality smartglasses in 2019? 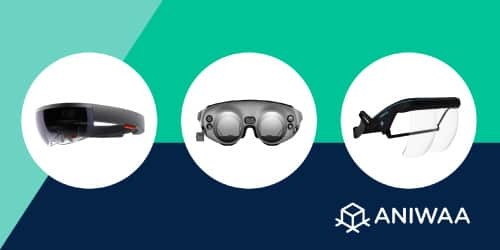 To provide a fair overview of the best AR devices on the market, we use our Aniwaa metascore indexed from four reliable sources as well as community feedback. What's the best PC VR headset in 2019? Discover our selection of the best VR headsets on the market, based on trusted reviews.